Global Institute of Architecture (GIA) has the largest exclusive campus in Kerala for the study of Architecture. The civil engineering professionals connected with the construction industry in Kerala joined together and formed the Licensed Engineers & Supervisors Federation (LENSFED). 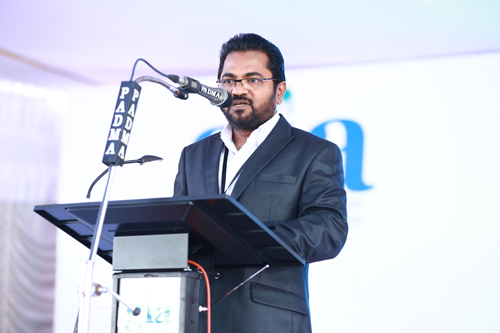 Its Palakkad Branch started a Charitable Trust (PLCT) and the first venture of this resulted in the establishment of Global Institute of Architecture (GIA). This is the first Architectural Institute led by the civil engineering technical skills. GIA is located in the centre of Valluvanad culture, in ‘God’s own Country’ Kerala. Valluvanad is famous for its distinct traditional architecture. We are sure that ‘GIA’ with the hand-in-hand support of people from all walks of life will eventually help produce truly skilled architects. Our aim is to create a sense of respect to the beauty of nature, to introduce the different cultures of our land and to introduce modern living. Apart from this we introduce different intellectuals in the field of architecture for the benefit of students so that they can enter the field confidently. GIA definitely prepares the students for a world class experience.